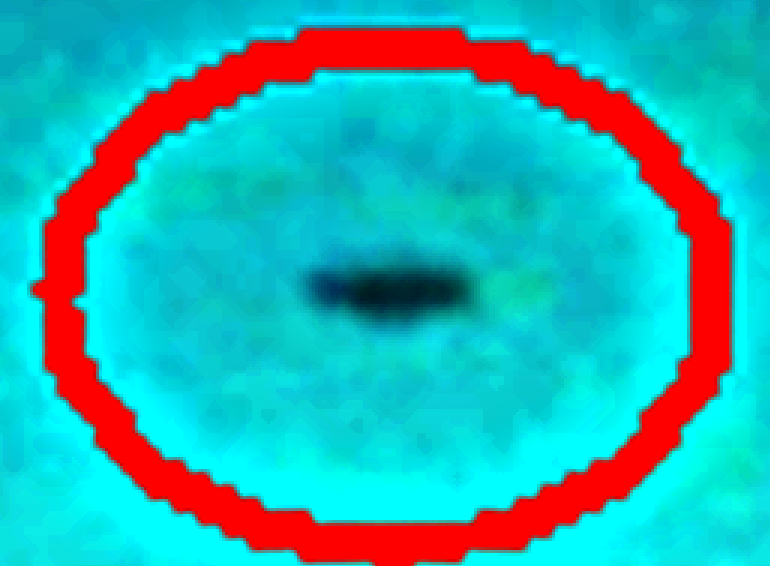 UFO SIGHTINGS DAILY: UFO Recorded At El Marrow Volcano, Argentina On July 26, 2015, UFO Sighting News. UFO Recorded At El Marrow Volcano, Argentina On July 26, 2015, UFO Sighting News. 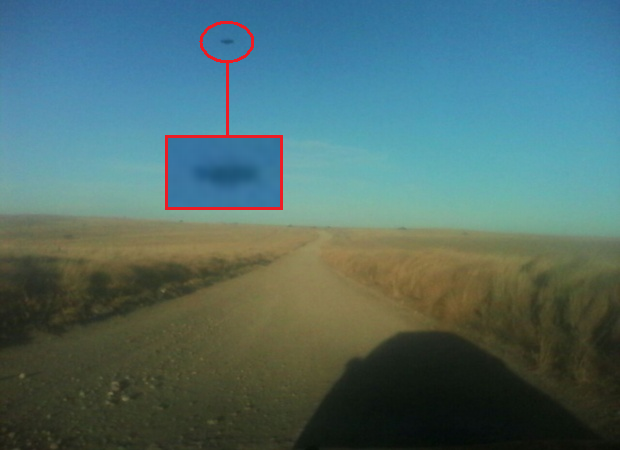 Now I tried my best to focus the UFO in the screenshot above. Its difficult but it does have a long appearance that may possible be a disk. The digital eye is more perfect and catches detail more than our eyes can by glancing at something for a few seconds. Lucky catch. I wonder if this nearby volcano was or is still the location of an underground alien base? Hmmmm...Remember the Rocca Pia friendship case? The aliens were able to open and close the ground to bring things or people in without changing the appearance of the ground. They would form giant caverns so big, they actually had weather changes, and said if the base was abandoned, they would close the giant cavern with a push of a button, leaving no signs.